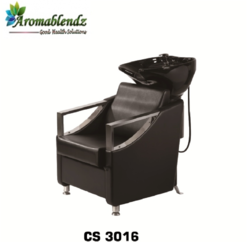 Manufacturer of a wide range of products which include aromablendz shampoo station chair cs 3016, aromablendz shampoo station chair cs 3020, aromablendz shampoo station chair cs 3014, aromablendz shampoo station cs 3033, aromablendz shampoo station chair cs 3015 and aromablendz shampoo station chair cs 3006. 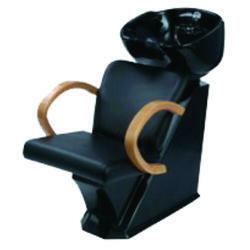 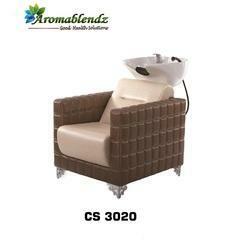 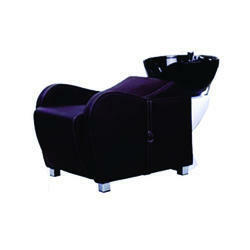 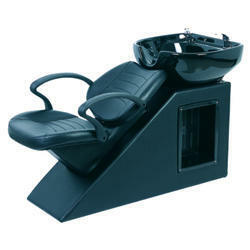 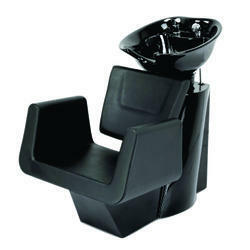 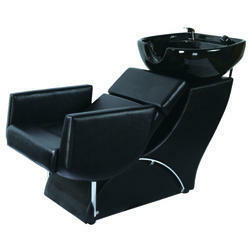 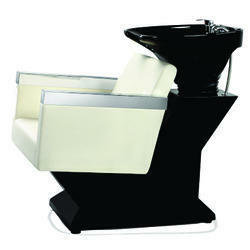 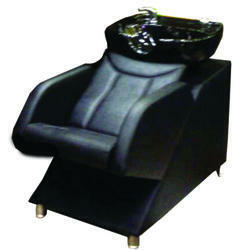 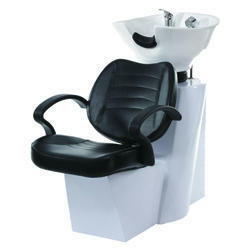 Manufacture & reseller of Aromablendz Shampoo Station Chair offered by Aromablendz, Mumbai, Maharashtra. 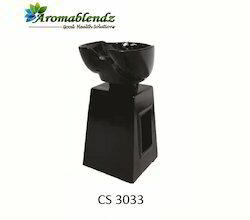 Aromablendz Shampoo Station. 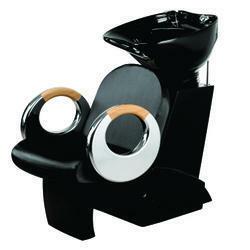 Basin with Stand Parts. 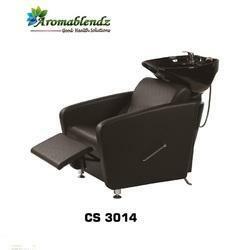 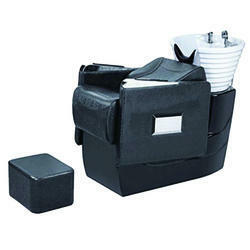 Looking for Aromablendz Shampoo Station Chair ?